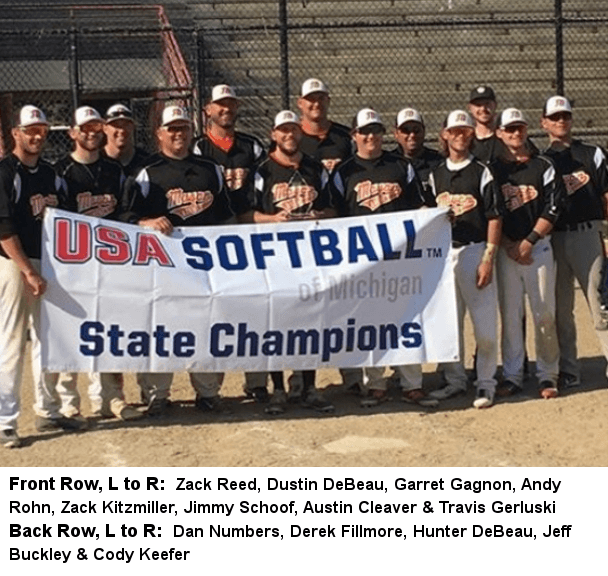 The Mayan Agency has been inducted into the Michigan Amateur Softball Association (MASA) Hall of Fame for their longtime support and sponsorship of this sport. 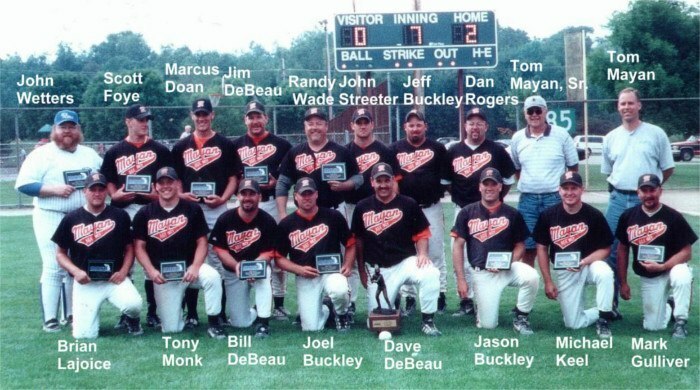 Over the years they have won numerous league and tournament championships. 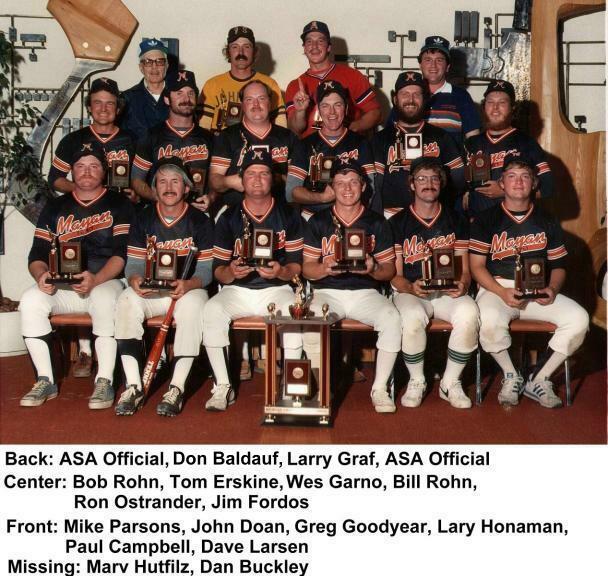 They have made it to the State Finals 13 times, and have won three State Championships.